just my little mess: OMG! New Soap, Old Bottle? OMG! New Soap, Old Bottle? ok, ok, ok I'm so excited and I really can't figue out why, but take a look at these cute little recycled dispensers...what a simple yet brilliant idea! 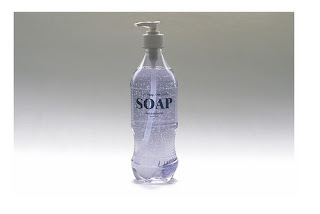 New Soap, Old Bottle - NSOB sells brand name liquid soap packaged in old plastic soda bottles, plastic water bottles and glass beer bottles - each bottle is cleaned, sanitized and processed for reuse as packaging for your favorite brand of liquid soap. You could do this on your own and feel free to try it out. 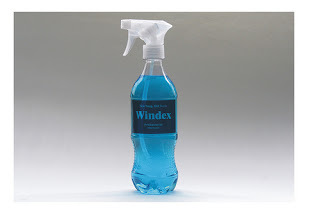 Not only do they sell the liquid in the bottles, they sell the spray, pump, and squeeze tops (all tops are child safe). But for those shoppers who’d prefer to buy rather than make, place an order. click here for more info and to shop online. Yes, I placed an order, it was really simple and check out is done via paypal.